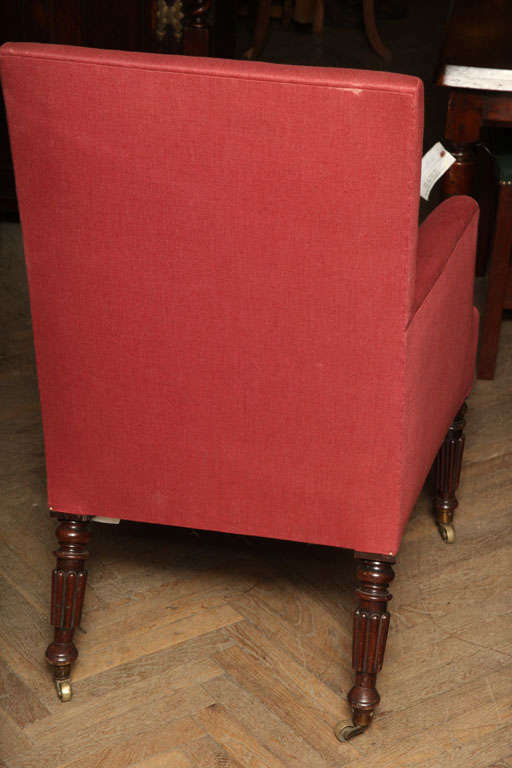 Very Good - newly upholstered in England. 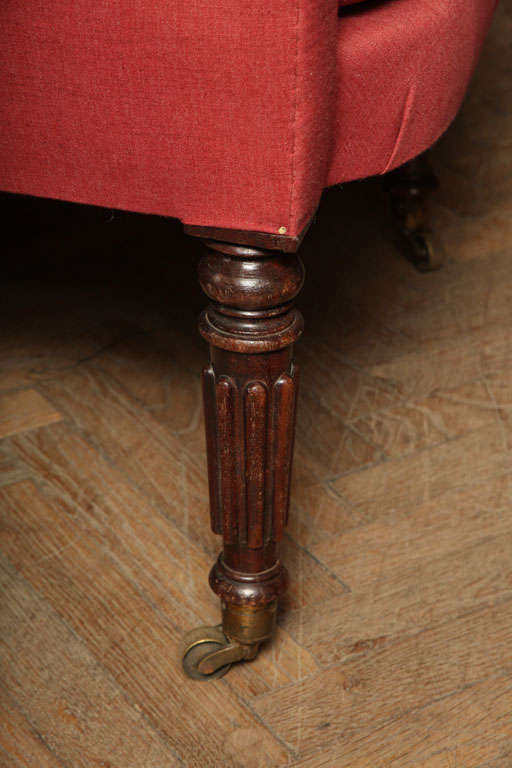 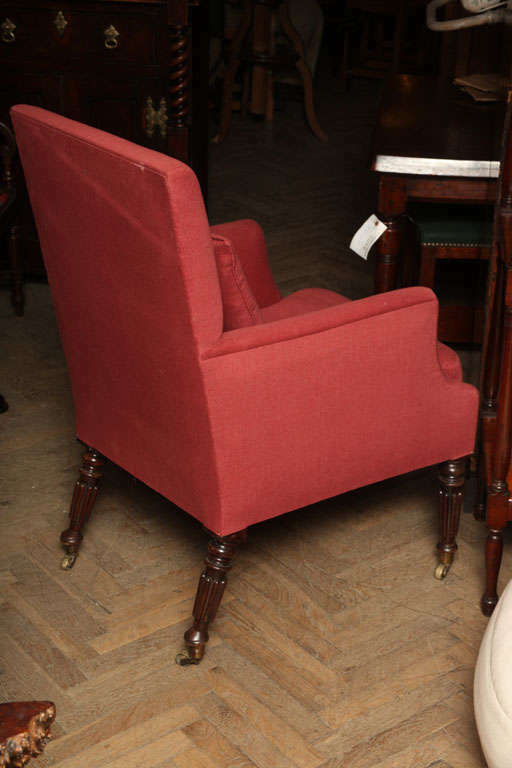 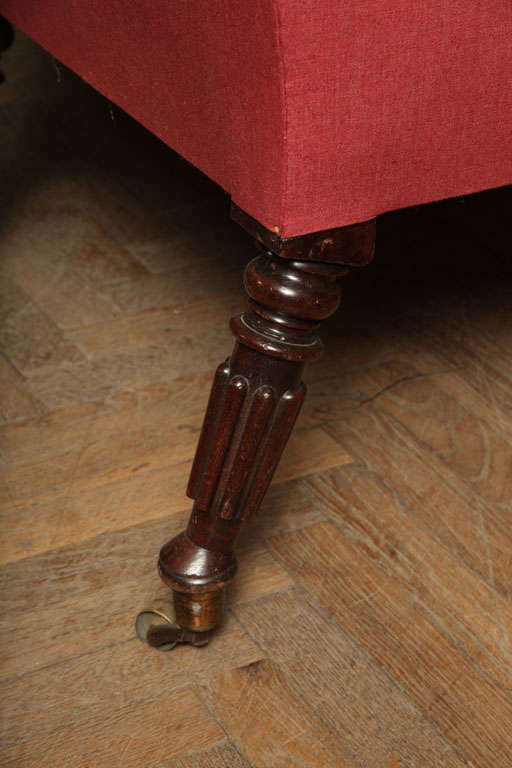 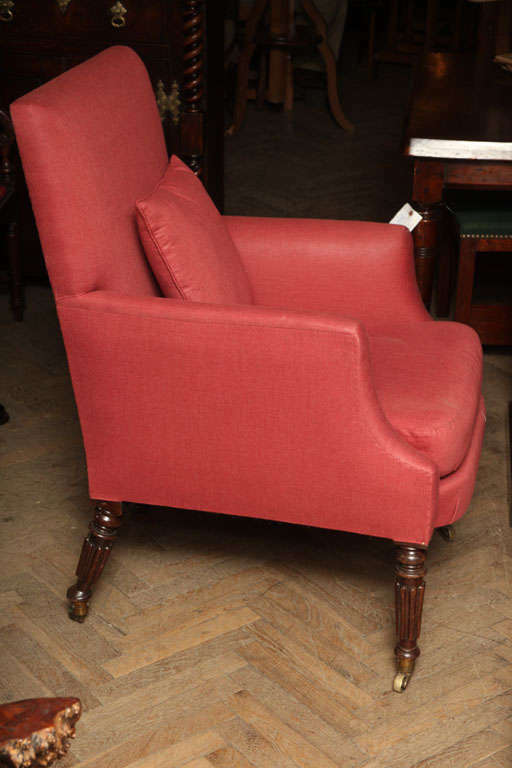 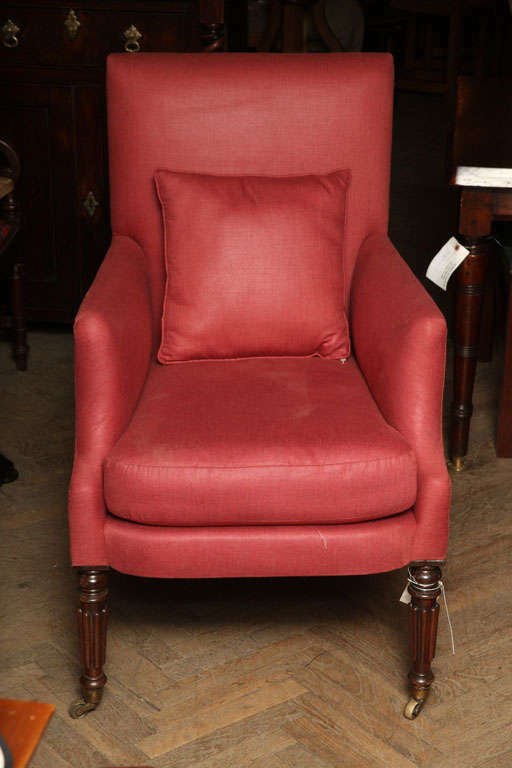 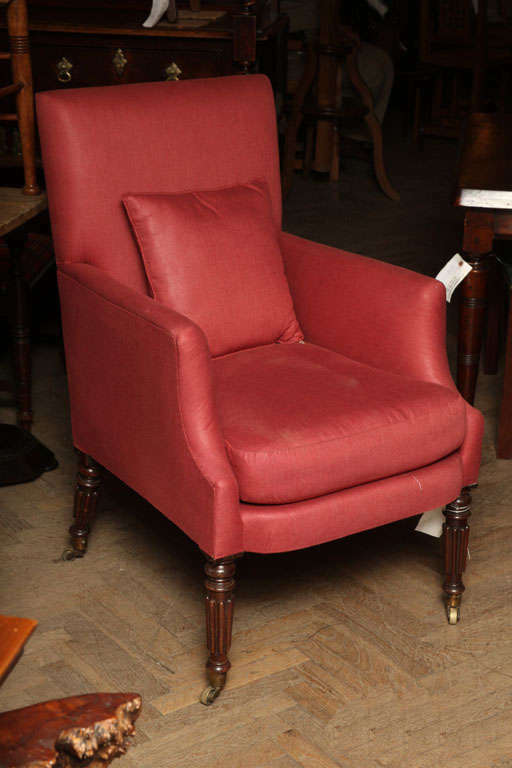 Large 18th century English library chair, UK, circa 1760. 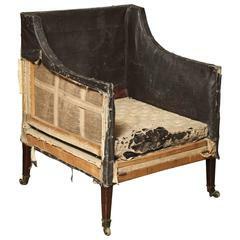 Unique because it converts into a daybed. 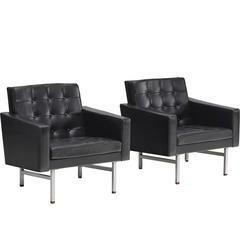 Design and original lounge armchair with black and natural rattan and cane airy structure at the manner of Jan Bocan for Thonet. 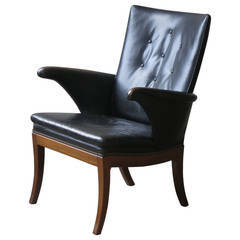 1930s Armchair in Original Black Leather by Frits Henningsen. 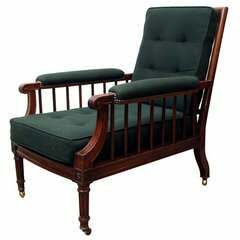 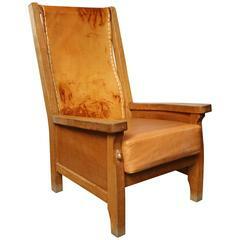 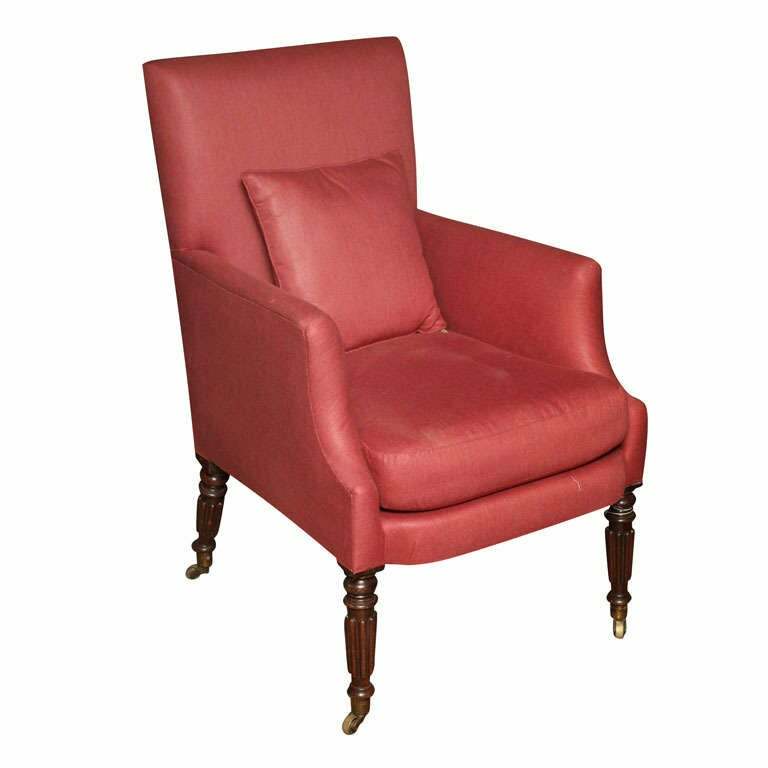 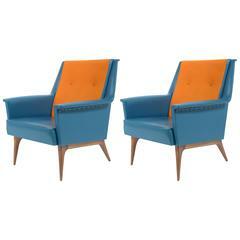 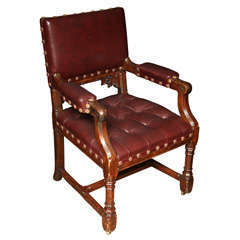 This chair, which dates to the 1930s, retains its original patinated black leather upholstery and brass nailheads.